I was driving by El Chorro on Lincoln Drive in Paradise Valley and got a craving for their delicious sticky buns. First, I will give you some history behind this iconic restaurant, and then we can talk about food. 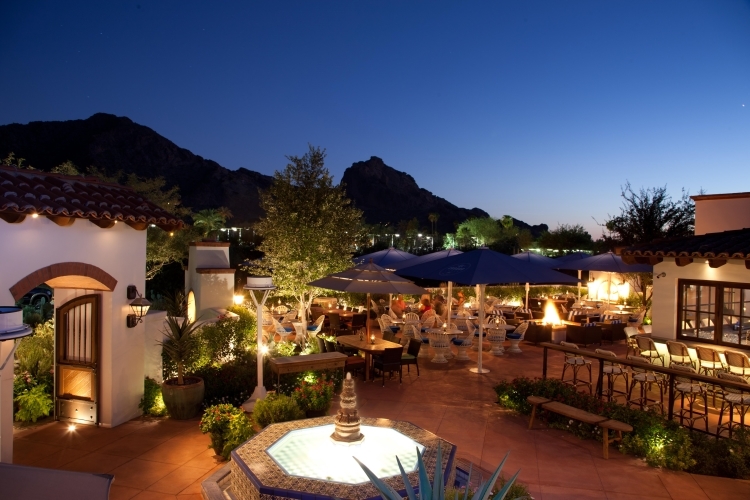 Sonata’s Restaurant is the one of the new gems on the Scottsdale restaurant scene. 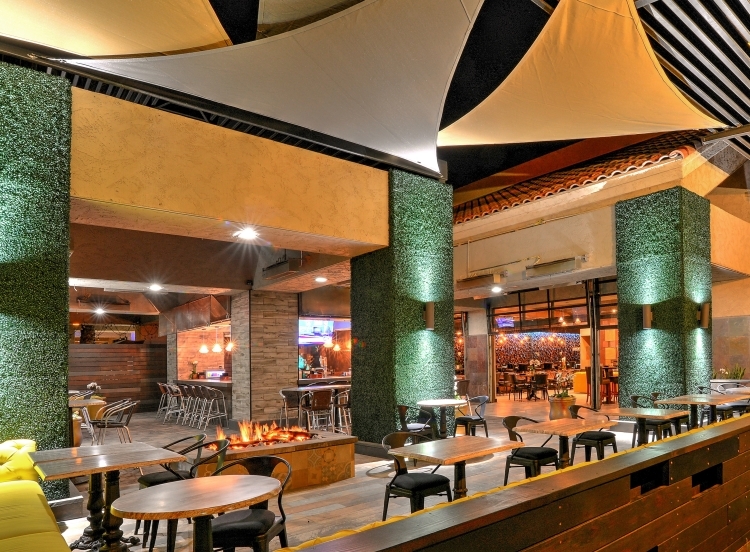 Tucked away just west of Scottsdale Road on Gold Dust, it features modern European cuisine served in a chic and contemporary atmosphere. Hundreds of wooden log ends line an entire wall, while bold pops of color meld with the black leather chairs and wood plank floors, creating a warm, inviting ambiance. 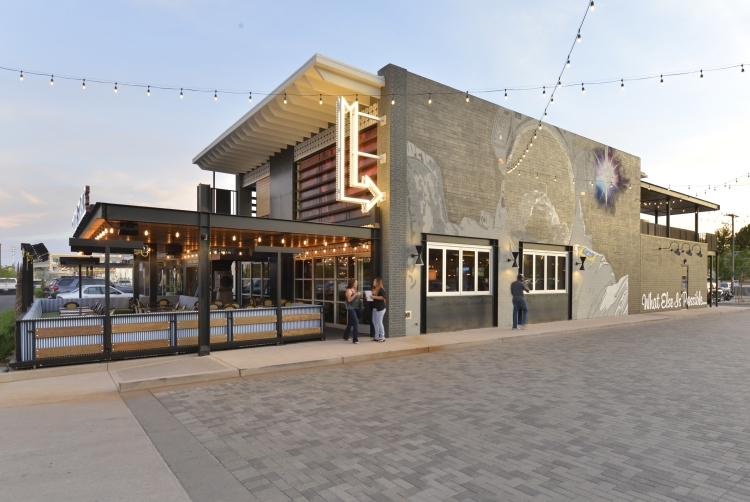 The Colony is a cool dining and shopping destination in north-central Phoenix, on 7th Street north of Missouri. This relatively new spot has some amazing restaurants to choose from, a couple of local boutiques and even a speakeasy.